If you haven’t been to Miami Beach for a vacation you need to experience one of the country's best summer destinations. This summer Miami has many things going on and if you don’t have a vacation planned for this long hot summer you might want to start planning to visit Miami. Although Miami does have some amazing beaches there are some fun and entertaining events going on outside of the beach that you should be aware of. 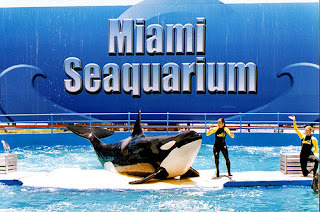 -First, the Miami Seaquarium, this place is an experience a person needs to experience. The whales are killer! And the dolphins are really enjoyable as well with many other fun sea animals. It’s worth checking out. 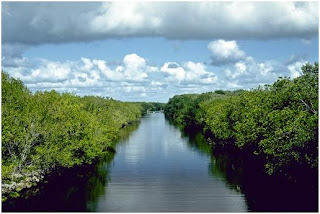 -Second, an airboat tour through the everglades national park. The everglades national park is 1.5 million acres of jungle, saw grass and swamp. It’s very beautiful and so worth a few hours of your vacation time this year. Be careful though there are some really angry alligators. This is an experience that’s very fun and memorable. 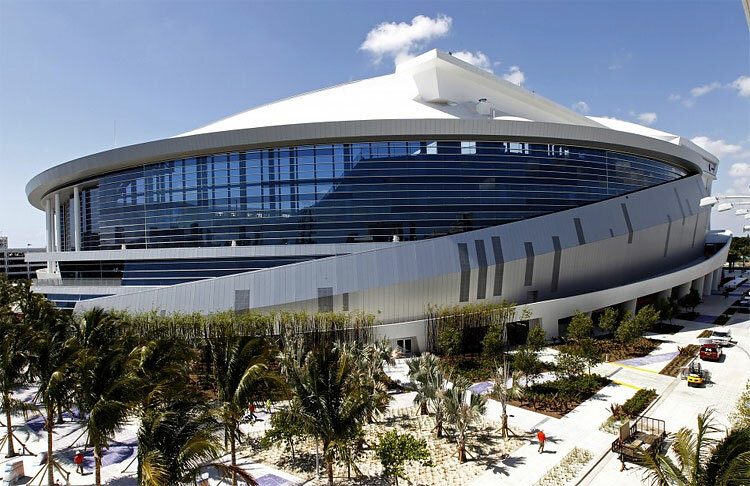 -Third, for the sports lover you need to check out the Miami Marlins and their brand new stadium. Baseball is a great game, and it is a great way to relax in the evening and get away from the hotel room. The Marlins even have a great team this year. If you’re planning on coming towards the end of summer, you might actually be able to check out a Miami Dolphins exhibition game. The sports life in Miami is one of the best in the country. -Fourth, Miami real estate has impressive time shares, condos and even hotels available for rent. If you need to get away and you want to stay at a nice place, Miami has plenty of five star hotels. This just makes this vacation destination much sweeter. These hotels have pools and spa areas that are relaxing so you can darken up on your tan, if you don’t feel like hanging out on the beach for the day. -Fifth, the beaches. This is by far the best part about Miami and Florida. The beaches are beautiful, not only are they beautiful they set the tone for a relaxing and fun environment. South Beach is world famous, with its crowd from all over the world. 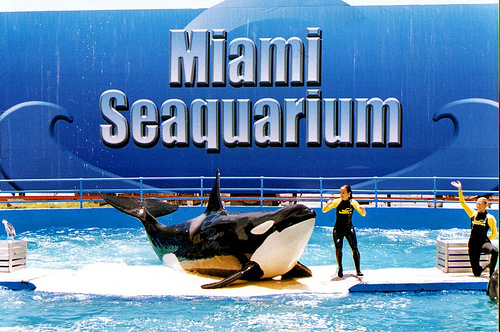 There are many more attractions that make Miami a great place that everyone should check out. 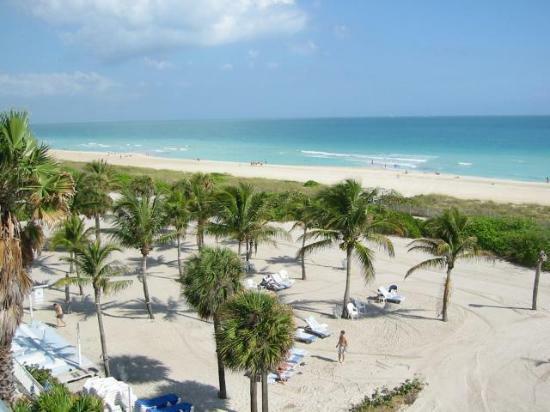 For 2012 if you’re searching for a place to vacation you may want to add Miami to your list. Everyone should vacation to Miami at least once in their life, you’ll never regret it! Great article ...Thanks for your lovely post, the contents are quiet interesting on Miami Vacation rental I will be waiting for your next post.